The classic encounter has officially been set: world No. 1 Rafael Nadal will step across the court from 17-time Grand Slam champion Roger Federer for the 33 time for a spot in the finals of the Australian Open. The fantastic berth was booked following entertaining matches from both players on Wednesday night, leading them to yet another Grand Slam encounter. For Federer, this is an opportunity to regain his former glory and get one step closer to his 18th Grand Slam title, while Nadal is looking to become the first man in the Open Era to win each of the Grand Slam titles twice. The Nadal vs Federer head-to-head record stands at 22-10, favouring the Spaniard, who has won their last four encounters on the tour. After being forced to watch the 2012 Australian Open from the sidelines, Spain’s Rafael Nadal is now into the semi-final in Melbourne, after an entertaining, yet challenging encounter with budding talent Grigor Dimitrov. The Spaniard’s title run was threatened during the match, as Dimitrov snatched the opening set 6-3 and continued to mount pressure on Rafa, who was struggling with his service games. The following two sets both reached tiebreaks, with Nadal coming out victorious both times, a result that was clearly disheartening for the world No. 22, who had worked hard to gain the advantage but was unable to consolidate his efforts and ultimately lost the match 3-6, 7-6(3), 7-6(7), 6-2. The win keeps Nadal’s hopes alive at a second Australian Open title, and a match-up with rival Federer. The World No. 6 also needed four sets to reach the semi-final, as he battled past a hard-headed Andy Murray to reach his 11th consecutive semi-final in Melbourne. After leading two sets to love against the Brit, with the help of some sublime tennis, Federer suffered a loss of focus as he attempted to serve out the match in the third set, allowing Murray to capitalize and break back to force a tiebreaker. Federer also held a break advantage and two match points in the tiebreak but was unable to finish the task at hand and allowed Murray to stay in the match another set. Raising his game in the fourth, Federer continued to pressure Murray as he hunted for another break advantage. His wish was granted in Murray’s final service game, which he handed to Federer and allowed him to serve out the match. The win sets up a highly anticipated clash with his old nemesis, who now stands as the main obstacle between him and his 18th Grand Slam title. 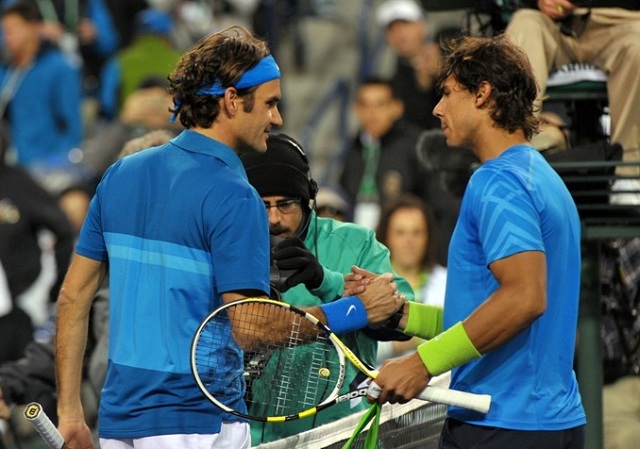 Federer is aware of the task at hand and relishes the opportunity to rekindle the old rivalry against Nadal. “Then 210 bombs are coming my way again. Who knows. He’s been tough to play against, no doubt. I’m happy I get a chance to play him in a slam again. I don’t remember the last time we played. 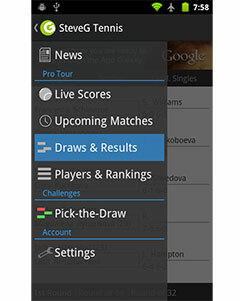 Nadal holds a significant advantage in the head-to-head stats, as he leads 22-10 with four consecutive victories in their most recent encounters. This is the third time they meet on Rod Laver Arena, with Nadal winning the previous two encounters, in 2009 and 2012. With his recent dominance on the tour, it would be hard not to favour Nadal in this encounter, as he holds the advantage over Federer in speed and stamina, which will work to his advantage at the latter stage of the match. On the other hand, Federer has made some noticeable improvements to his game, from rushing the net to powering through his service games, the Swiss star is more than capable of pulling off the upset on Friday night. N Sunil Kumar reddy Dont forget Nadal’s blisters on his hand.